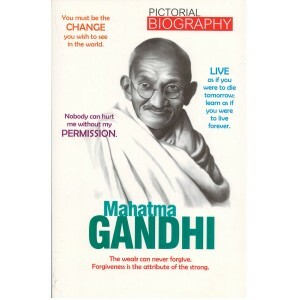 Mohandas Karamchand Gandhi is well known as Father of Nation. He was a fascinating, complex man, a brilliant leader and guide, a seeker who died for his beliefs. He was a profound and original thinker and one of the inspiring figures of our time. He bring the concept of active nonviolent resistance, which propelled the Indian struggle of independence and countless other nonviolent struggles of the twentieth century.